Lemonade Day D.C. is April 27, 2019! Learn More About Lemonade Day D.C. 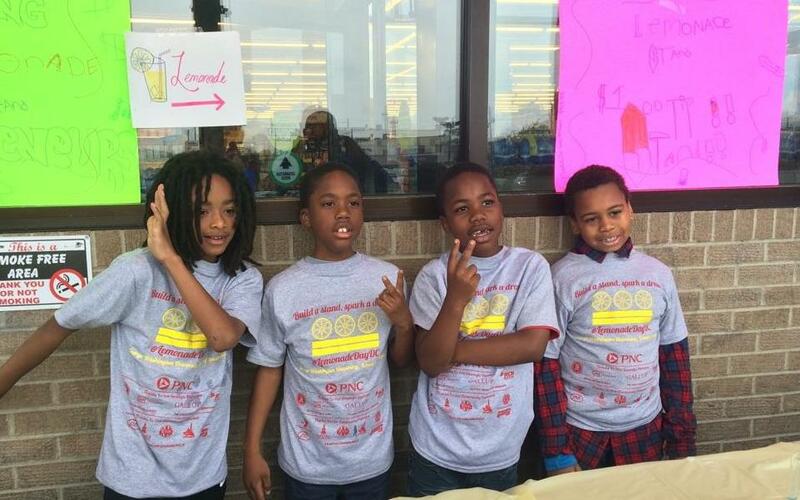 Lemonade Day D.C. is working to empower today's youth to become tomorrow's entrepreneurs! 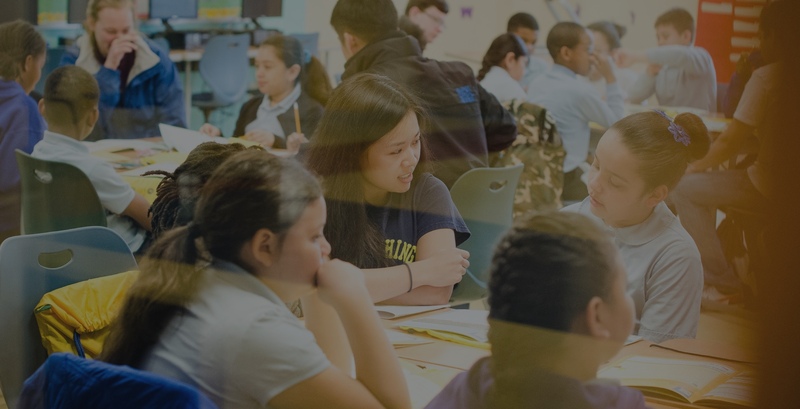 Learn about Lemonade Day events happening in D.C.
Get more info about contests and activities for young entrepreneurs. Don't forget to sign up for your hub site! Want to learn more about how to get involved with Lemonade Day Washington D.C. ?